The ModulEx fluorescent is designed for use in Zone 1 hazardous areas and harsh environments. The small gasket area offers superior sealing against traditional body types and ease of lamp replacement. 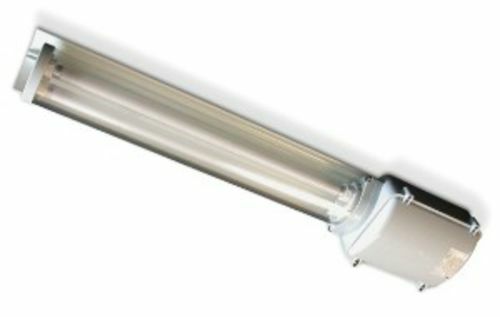 Suitable for use with 18W, 36W and 58W T8 bi-pin lamps and also available as a self contained emergency luminaire. The Modulex is manufactured in polycarbonate and protected to IP66/67.